Another unofficial release, brought to you by the brothers of Blax-Pride. 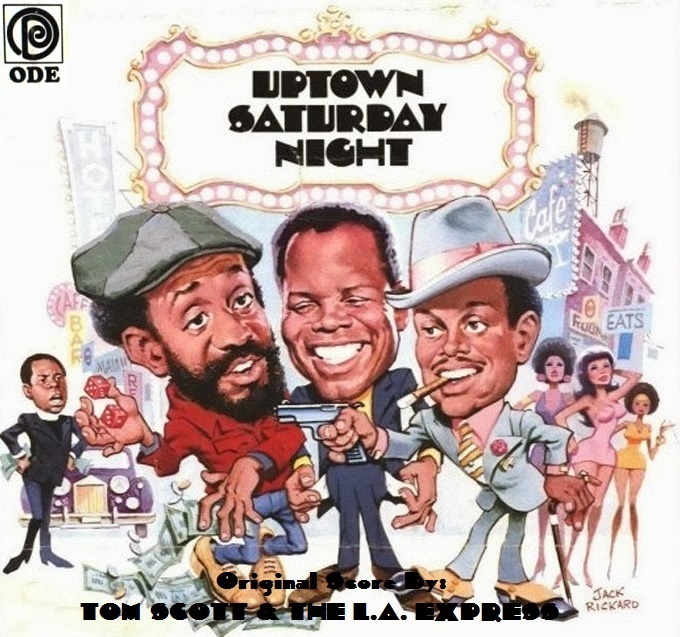 In this post, we feature the soundtrack to "Uptown Saturday Night" by Tom Scott and L.A. Express, also featuring a 7" version of "Uptown Saturday Night" theme sung by Bill Harris. 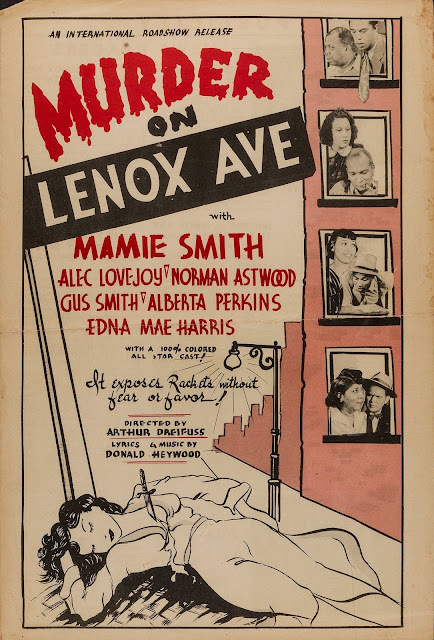 It is unfortunate that there was never an official soundtrack release of this film. Considering how incredible "Let's Do It Again" by Curtis Mayfield and the Staple Singers, and "A Piece of the Action", by Curtis Mayfield and Mavis Staples; Uptown Saturday would have delivered a very similar vibe (minus the production of Curtis Mayfield, which automatically puts it 3rd best to the other two soundtracks). But who's comparing? Don't forget the Swinging Rhythm'n'blues version of the theme song by (hidden gem) Dobie Gray. 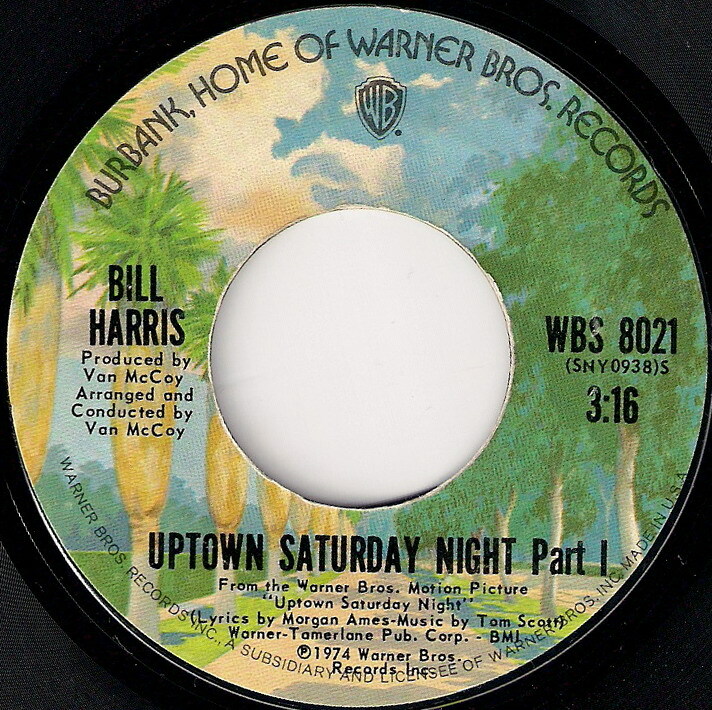 Apart from the "b" side vamp I'm sorry to say that the soundtrack benefits from Bill Harris NOT being the singer in the original score. It's the same song "disco-fied" in the worst way possible. But unless You've actually heard Dobie's version You probably be none the wiser. But that's just us here at Blaxploitation Pride. Bringing You the true trunk funk from way back.